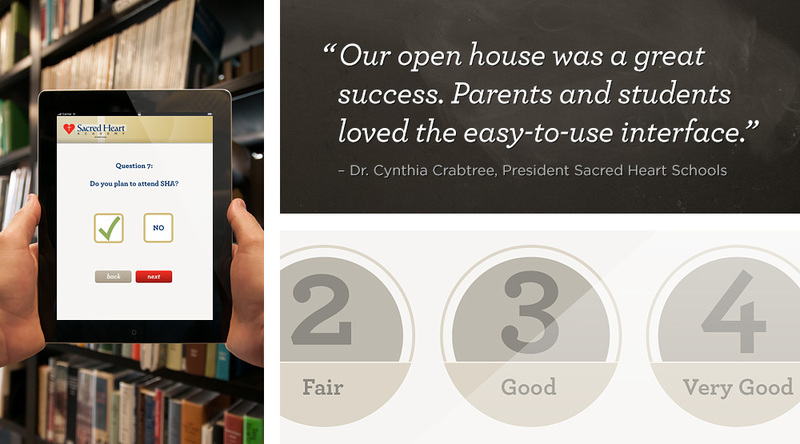 Sacred Heart Academy was in need of a quick, easy-to-use method of obtaining feedback from students and parents at their annual Open House. 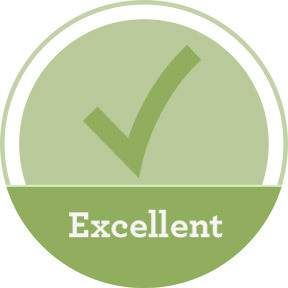 The goal was to find out where attendees heard about the event, what areas of the school they visited, and their overall opinion of the Academy. 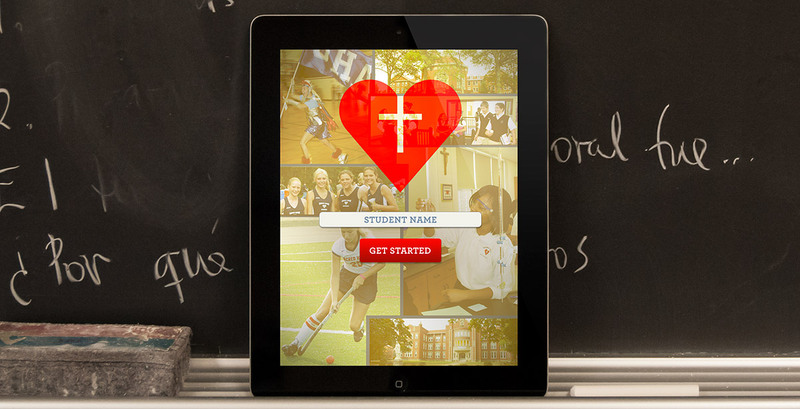 The Mocura team worked closely with Sacred Heart to quickly build a custom iPad survey app for a one-night event. 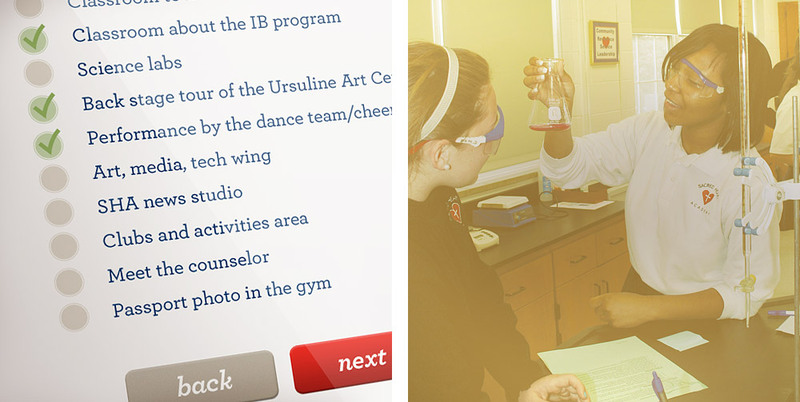 Taking what would normally be a tedious questionare and using technology and design, we were able to gain valuable insight from students and parents while helping Sacred Heart stand out as a forward thinking academy. Answering a few questions shouldn&apos;t seem like a homework assignment.